Online transaction systems require a high level of consistency and availability for it to perform well for the end use. Though there are tools like google analytics, which are more towards click streams, but very less focus has been given on tracing the critical events happening in ecommerce space. Business like online commerce or e-commerce require excellent fault tolerant mechanism for improved customer retention and increase profitability. The online events which captures the user behavior helps to understand the end customers spending patterns on the given site. Capturing of user behavior will be essential for profiling the customers into different categories based upon which they can be given preference to complete an online-transaction in the event of a fault. There are various access violations occurring at multiple interaction levels exist in order to complete a successful transaction in the web application. The constant demands for increased performance from the end-users are the rationale behind such an implementation. 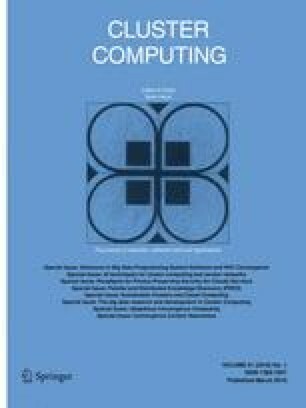 This paper focuses on implementation of fault tolerance event transactions in online e-commerce solution actor based approach to ensure better the user experience in the case of any faults during an online e-commerce events or transactions.